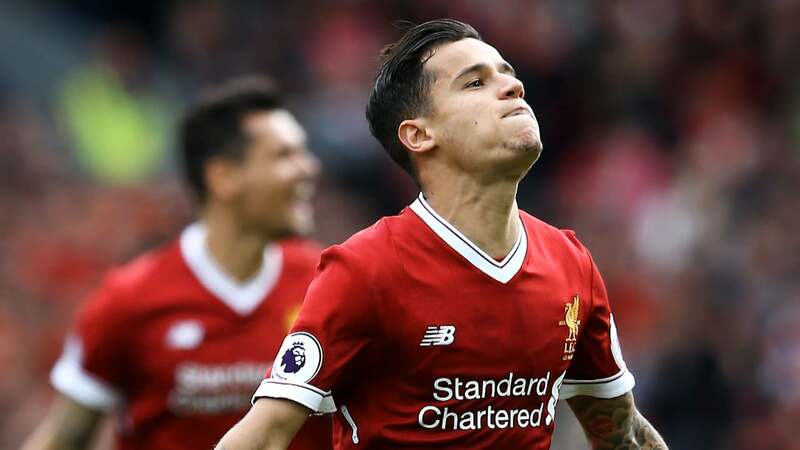 For all their persistence, Barcelona had no luck forcing Liverpool to sell them Philippe Coutinho this summer. The Reds knocked back three separate bids for the Brazilian, who remains at Anfield despite handing in a transfer request. Since getting his head down, the 25-year-old has scored three goals in three games against Leicester, Spartak Moscow, and Newcastle. Rumours of fresh interest from Barca are never too far away, however, especially with Coutinho in such good form. The Blaugrana might well be expected to make a much better offer than the €80 million plus €30m in add-ons they bid in August, yet that doesn’t seem to be their plan. Mundo Deportivo report that they are intending to come back with the same suggestion in January. It’s almost unthinkable that FSG would sanction that given their stance this summer that he wasn’t for sale at any price. There will undoubtedly be a contingent of Liverpool fans who would prefer to see him go so that the money could be reinvested in the defence, as it continues to be an Achilles heel of a side that already has a brilliant attack with or without Coutinho.